The village of Cheriton is known as the source of the River Itchen which then flows across Hampshire, via the city of Winchester and onwards, through Southampton, to the sea. 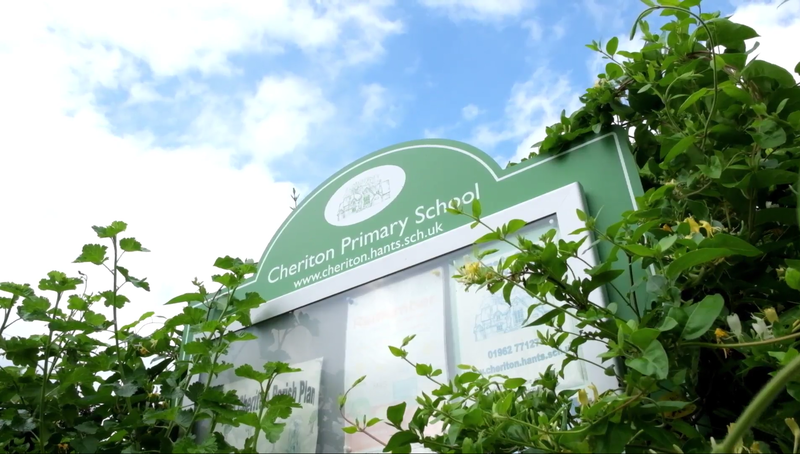 At Cheriton Primary School we aim to be the source of inspiration and learning opportunities which will set our children on a course for a fulfilling and rewarding future. Defibrillator arrival! 20th October 2017 Mr G.
For the second year running our reading SATs results at KS2 (year 6) are in the top 1% for the country!